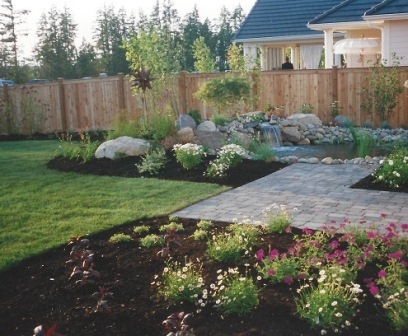 Erin Rockery Construction, our award-winning design / build service, works directly with our customers and landscape architects to ensure quality, from start to finish. Since 2007, Erin Rockery Construction has been a Certified Aquascape Contractor (CAC) by Aquascape, Inc. Of the approximately 350 companies in North America that are Certified Aquascape Contractors (CAC), Erin Rockery Construction is proud to be part of this elite group of the most qualified and informed contractors in the water gardening industry. In 2014, Erin Rockery Construction became a Master CAC. 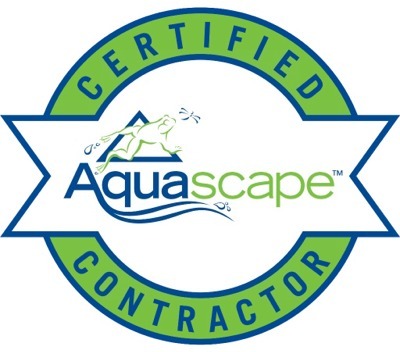 Master Certified Aquascape Contractors are at the top of the industry in quality workmanship, customer service, and knowledgeable advice. 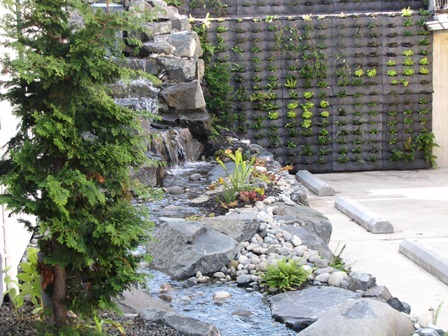 Aquascape Inc. has rigorous training and an experience-based program for Master CAC to ensure a finished project that will meet and exceed your expectations. Turn LEFT on Olympic Drive. Follow Olympic Drive - it becomes 56th Street. Continue through the traffic light (38th Ave.) for a half-mile. We are located on the right-hand side of the road. Turn RIGHT on Olympic Drive. Follow Olympic Drive - it becomes 56th Street. 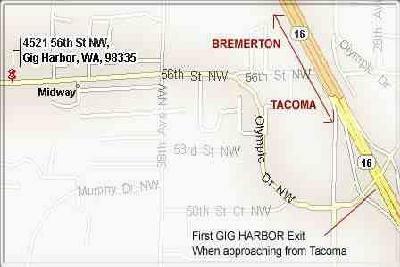 Continue through the traffic light (38th Ave.) for a half-mile. 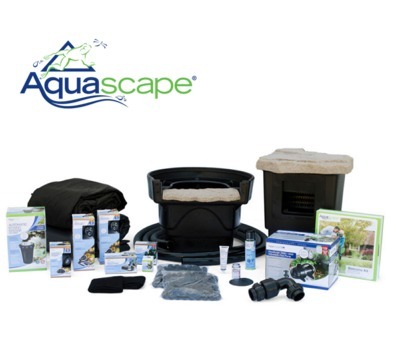 Find all your water gardening needs in our complete supply of Aquascape Products!